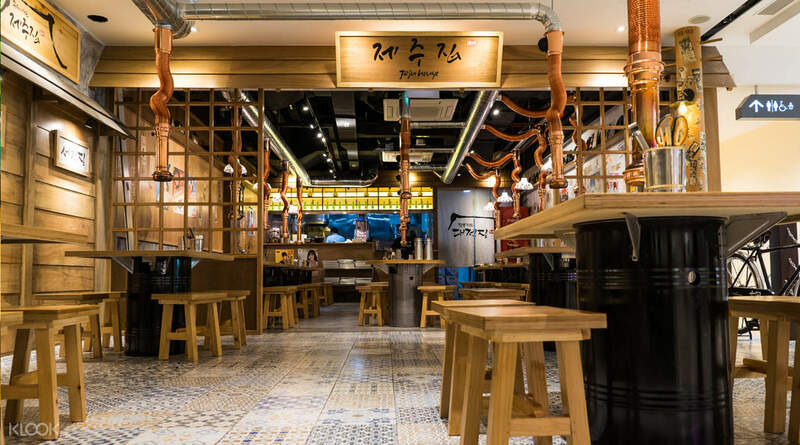 Taste authentic Korean Barbecue at its best with a visit to Jeju House in Clarke Quay, Singapore! Klook exclusive: get discounts on cash vouchers by booking through the website/app! 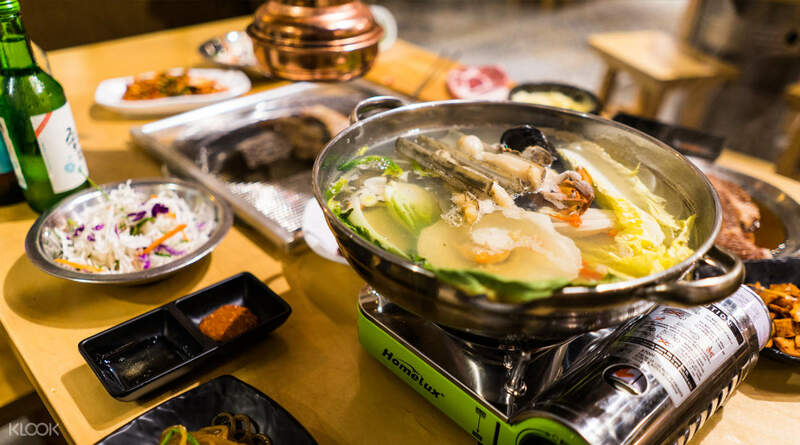 Treat yourself to a delicious meal with a visit to Jeju House in Clarke Quay! Get more bang for your buck by purchasing discounted cash vouchers on Klook! 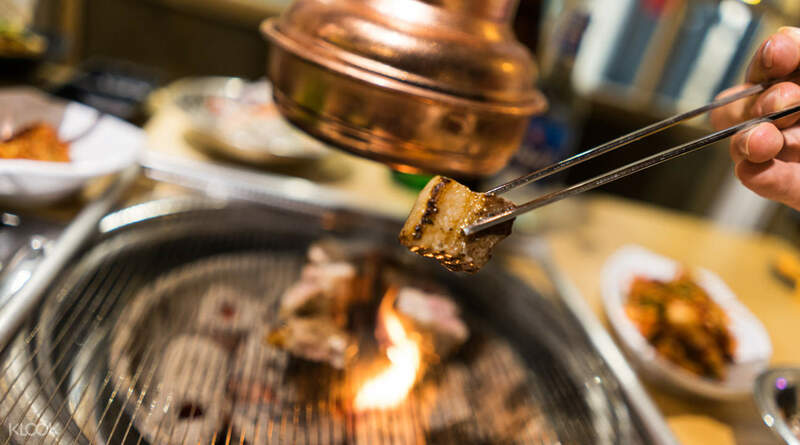 Been here quite a couple of times for its BBQ and a la carte dishes. Standard kinda dropped but some dishes are still good. 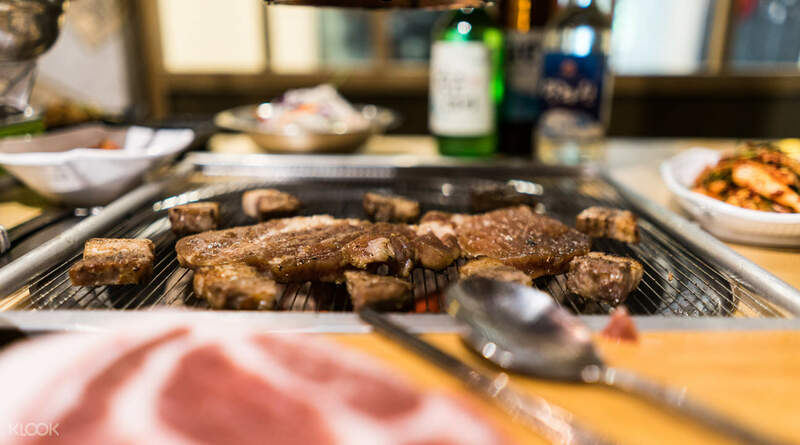 Been here quite a couple of times for its BBQ and a la carte dishes. Standard kinda dropped but some dishes are still good.